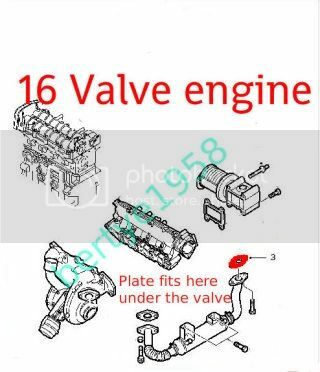 Thread: 150 cdti egr cooler??????? can anyone explain what an EGR cooler is, can it be blocked as the EGR becomes??? There is one for sale on ebay and to be honest I caannot see this part on my car>>????? Last edited by Leemarksmith; 2nd March 2013 at 23:06. Will this oil cooler fit my v6 ?? ?